Summer at Fort Fisher is such a beautiful time. The light that sets in this little field across from the famous trees is just perfect before sunset. 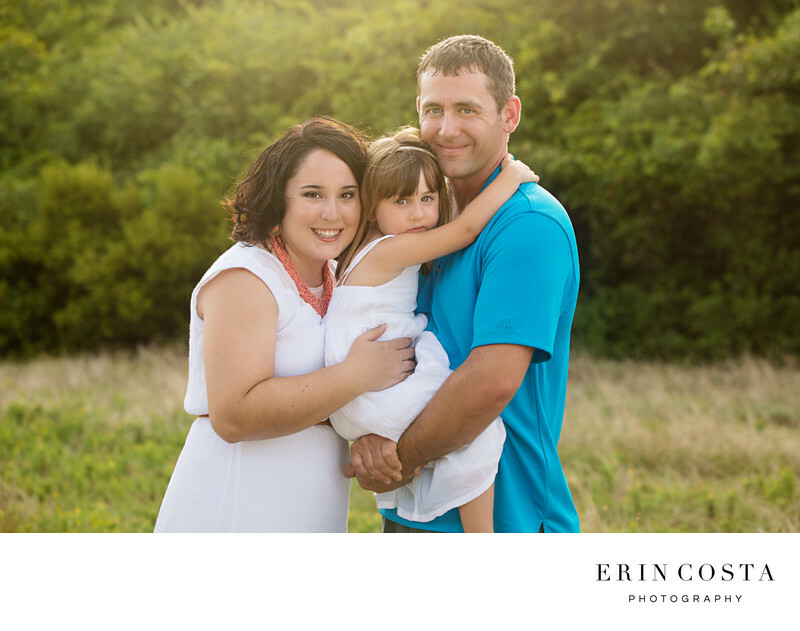 Not only do you get to use the beach for portraits, but this field area and the famous trees makes for several perfect backdrops for your family session.